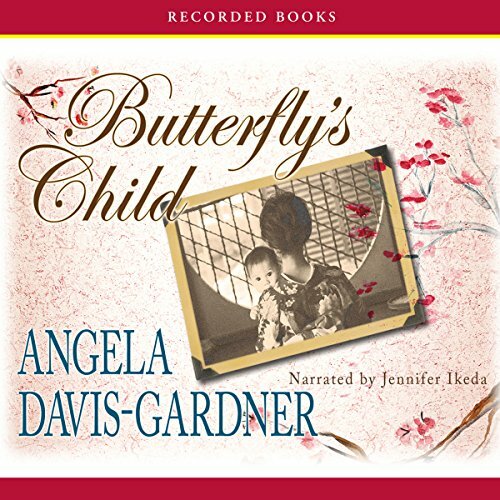 Showing results by author "Angela Davis-Gardner"
Internationally acclaimed author Angela Davis-Gardner draws inspiration from Puccini’s Madame Butterfly to craft this deftly imagined furthering of the famed opera’s main characters. Benjamin Franklin Pinkerton and his wife Kate bring a three-year-old Japanese boy home to their Illinois farm. But when their neighbors learn the truth about the boy’s heritage, the fallout is devastating. Barbara, a young American woman teaching at a Tokyo university, inherits an amazing gift: a tansu box containing bottles of plum wine wrapped in paper covered with beautiful calligraphy. There is one bottle for each of the past 20 years of her surrogate mother's life. But why were these odd memoirs left to Barbara, who cannot read Japanese? 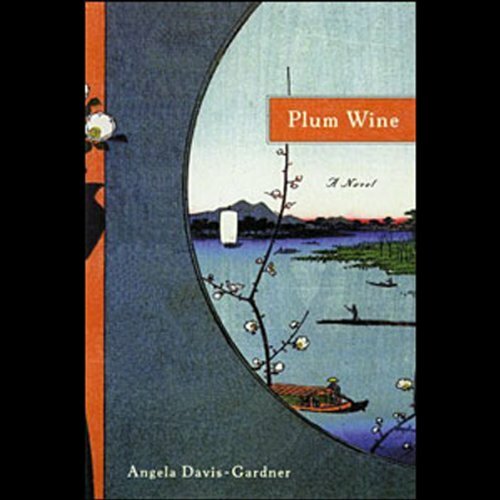 Set in 1960s Japan, Plum Wine is a powerful tale about cultural differences, romantic hardships, and the legacy of Hiroshima.